RISE: Authentic Pilates is an urban Pilates studio located in the heart of downtown Asheville. We are dedicated to the classical Pilates method developed by Joe Pilates focusing on small-group training and individualized attention. Pilates is a structured and systematic method of whole-body exercises that weaves its way in and out of foundational, core and advanced levels of movement. It is about whole-body fitness that can rival the strength, stretch and control of almost any rigorous exercise program available. We strive to help both men and women develop an empowering fitness program for life. Some of our clients are athletes and others simply want to be able to put on their shoes and bend over to get their morning paper. RISE offers a full spectrum of instruction teaching you the basics of the Pilates method all the way to the most advanced exercises in the system. We are a noncompetitive, unpretentious environment that focuses on individual goals and needs. YOU WILL SWEAT! We will support, encourage, and empower you to RISE up in your journey through functional fitness. 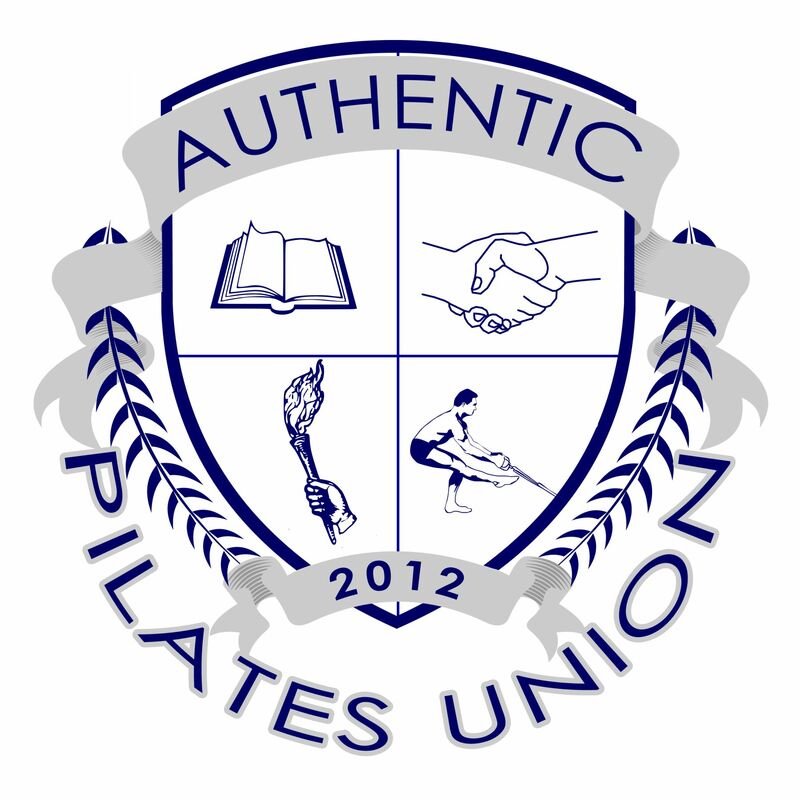 RISE: Authentic Pilates is proud to be an affiliate of the Authentic Pilates Union. The APU is a non-profit organization dedicated to preserving the authentic work and philosophy of Joseph H. Pilates by expanding the opportunities to study the traditional method of Contrology. The APU is a vehicle for people to network, learn and share ideas. For more information about the APU, please click here. "With body, mind and spirit functioning perfectly as a coordinated whole, what else could reasonably be expected other than an active, alert, disciplined person?"